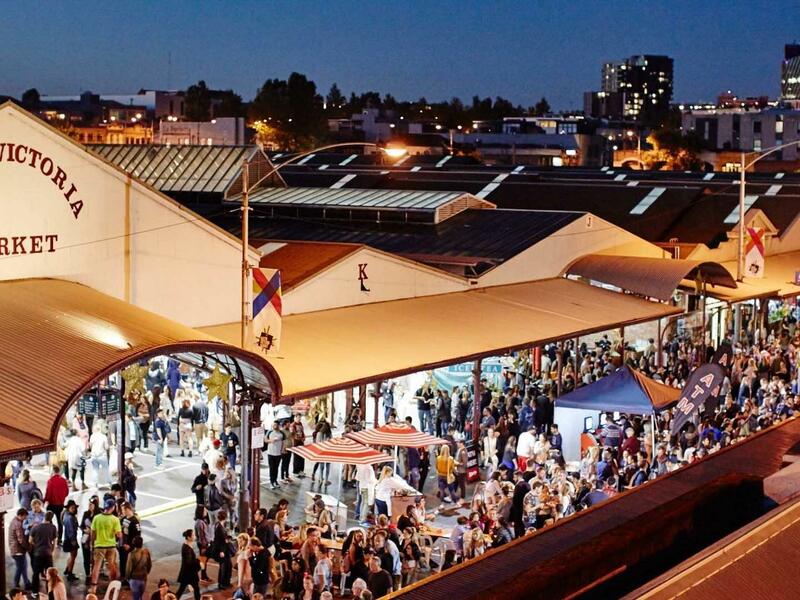 The festival-style atmosphere will heat up hump days when the Summer Night Market brings over 150 stalls of global street food, vintage fashion, eclectic wares by some of Melbourne’s craftiest artisans, cocktails, a beer garden and live music to its 18th season. Summer means cocktail bars to cool you off with Pimms on the drinks list while live music and roving performers keep you entertained. Or head to the Little Creatures Beer Garden, which serves up a host of signature brews.